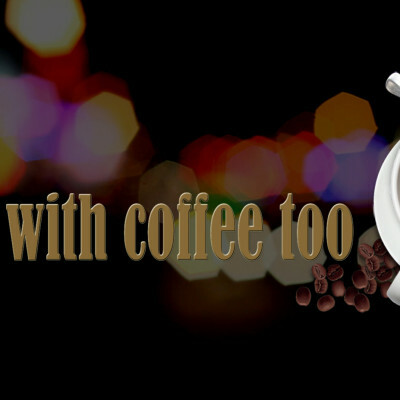 With Coffee Too” is a weekly video program hosted by Pastor James Farmer, who is Senior Pastor of The Lord’s Church. Each week Pastor James shares with viewers a power-packed devotional to empower the viewers to live a daily life of victory. Click on the Posts below to view that video program. Please “Subscribe” to the YouTube channel using the link provided to the right. Also the direct YouTube link is on the right side tool bar. Are You Going Through A Rough Place? Are in a rough place? Maybe you are in a tough season? In this episode of With Coffee Too, Pastor James shares about how to deal with YOU when you are in that “rough place”. With Coffee Too is a weekly Christian video devotional that will empower you to live a life of victory! Dealing With Bitterness, Resentment, & Unforgiveness – With Coffee Too! In this episode of With Coffee Too, Pastor James shares about how your faith needs to speak. The words that we speak do have baring on our lives. What we speak is important. With Coffee Too is a weekly Christian video devotional that will empower you to live a life of victory! In this episode of With Coffee Too, Pastor James shares the importance of being thankful! Being thankful can truly change your outlook and life. With Coffee Too is a weekly Christian video devotional that will empower you to live a life of victory!